Parafos® is available in a convenient concentrated liquid formulation and is supplied ready to use. The Parafos® Feed System draws directly from the shipping container and injects Parafos® into your water system accurately in exact proportion to water flow. The Parafos® Metering System's built-in versatility allows it to be utilized for all line sizes and materials, flow rates, pressures and feed rates. The Parados Metering System, over many years of operation, has proven itself to be reliable, accurate and virtually maintenance-free. Parafos® is not only simple and convenient to feed, it is also easy to test. Parafos® levels may be quickly confirmed through the use of a Parafos® test kit. Parafos® feed rates remain constant, virtually eliminating the need for adjustment. 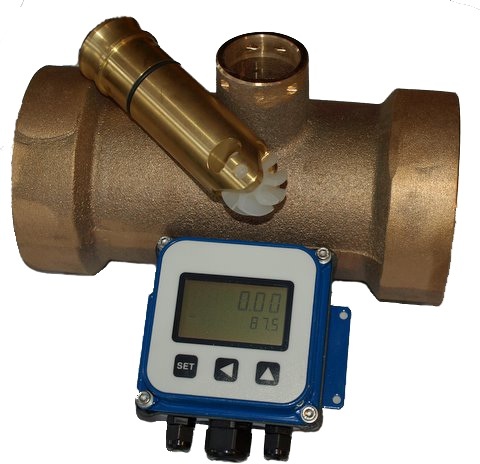 The Parafos® Metering System can also be used to feed a variety of chemical treatments, such as chlorine. To ask your Keytech representative for more information, click here.